We offer a selection of cupboards ranging from the widest to the most narrow. 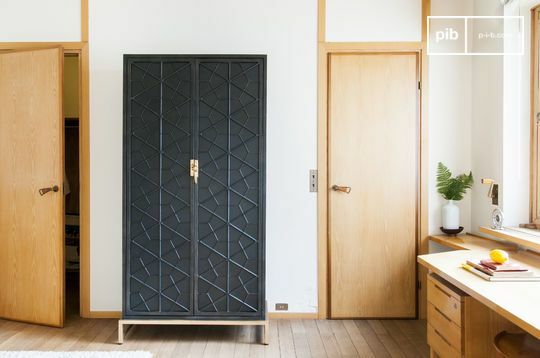 From the very beginning of retro decor, the metal cupboard has become an indispensable piece of furniture irrespective of the room. 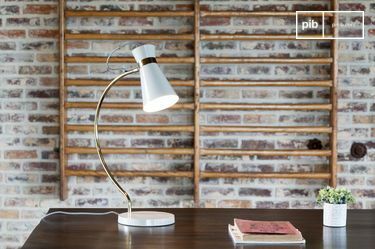 Its all-round design will allow you to install it in your room just as well as in a vintage office so you can easily store documents and other materials. In addition to bringing a genuine vintage touch to your interior design, the metal cabinet is a sure guarantee of durability and security. 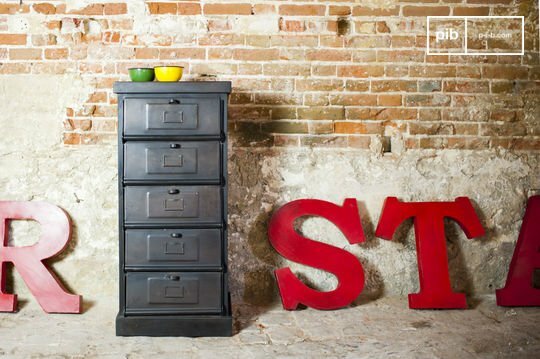 Opt for a piece of furniture full of charm to give an original appearance to your decoration! Do you want to enrich your loft-style interior? Perhaps you are just looking to introduce a retro touch to your decor. Some well-chosen and judiciously arranged pieces will be truly effective. 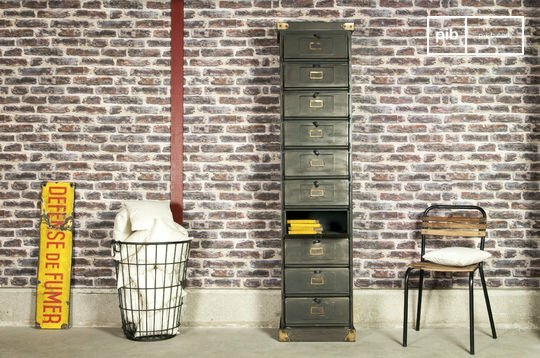 By opting for iconic industrial style furniture and metal chest of drawers, you are sure to obtain certain values, both for aesthetic and material quality. Among these emblematic pieces, the metal cabinet is a piece which is very much appreciated by beginners and decorative experts alike. Solid and discreet according to different situations. 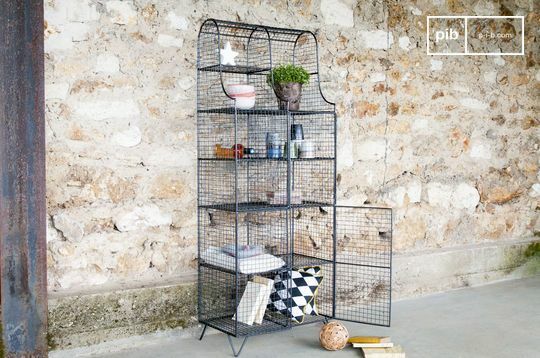 High and narrow, an industrial vintage factory metal cupboard will allow you to organise your home easily, creating a chic ambiance reminiscent of factories at the beginning of the century. 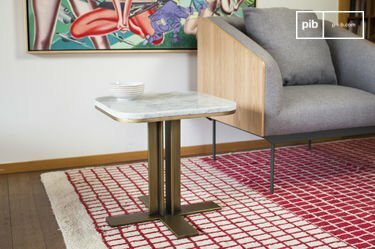 A small low cabinet, on the other hand, can also serve as a side table or an industrial bedside table. Combined with a leather armchair and an industrial lamp, your new metal cupboard will blend into the decor with ease, providing an authentic appeal with its patinated metal. This material delivers to a desired style as well as an optimal solidity. 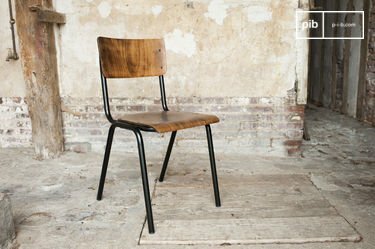 With its relatively easy maintenance, metal is a material highly appreciated by designers specialised in the creation of industrial furniture. 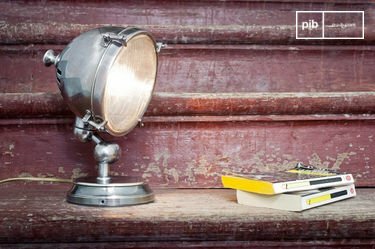 Do you need to strengthen the ambience of your room with other elements of the same style? Discover our selection of industrial tables in wood and metal, unmistakable in loft decoration: an industrial desk will be the ideal complement to any room in your home.